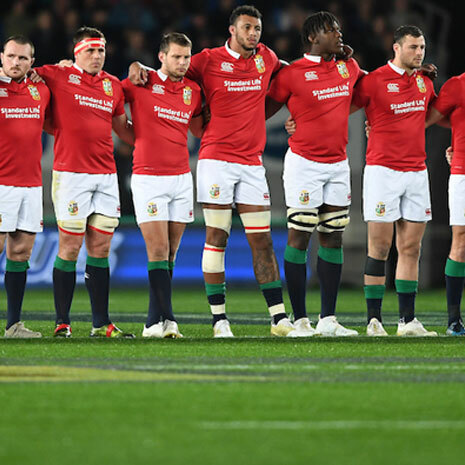 In past blogs we have looked at the past Lions Tours and Kits but today we look at arguably one of the most valued features of The Lions and that is the Lion. Bil is the latest mascot to join the fray, he gets his name from the British and Irish Lions. He has been changed many times over the years as it’s a tough life being the touring mascot! This tour Bil is available for fans to purchase in a very cute replica version,who despite his delicate stature in comparison to touring Bil; tail to nose only 30cm, he is packed full of personality! From his life like mane through to his adorable beard is the perfect likeness of a Lion full of ferocity to carry the spirit of the Lions forward to success in New Zealand. 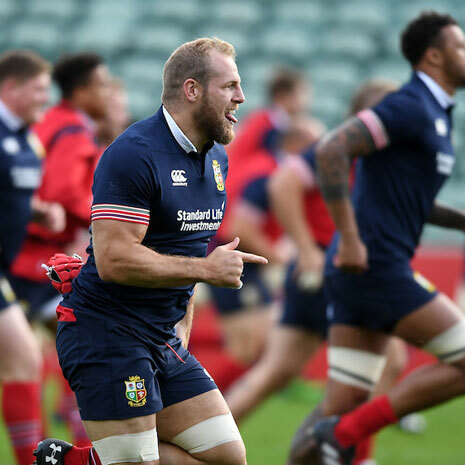 Chosen for his ferocious looks, Bil will stand watch at the side-lines for all of The Lions’ matches throughout the Tour after running out with the Captain; he has a momentous job to stand watch for the squad and watch the game unfold. 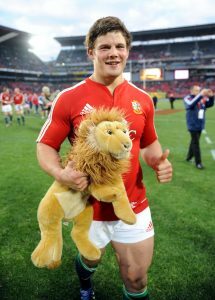 The Lions mascot is always looked after on the Tour by the youngest member of the squad, I am sure that as we all wait with bated breath for the Lions squad to be announced by Warren Gatland on 19th of April the potential players will all be looking forward for the pleasure of Bil’s company. 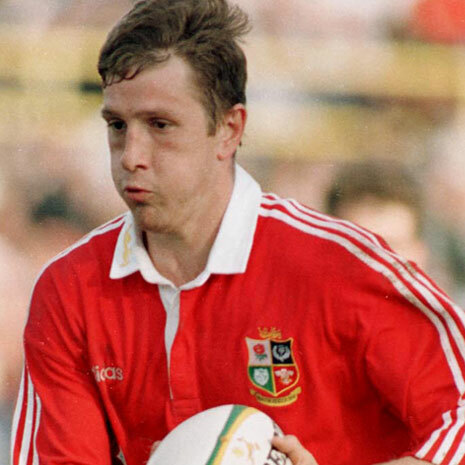 Replica Bil will be popping up all over the rugbystore’s Social Media channels on the lead up to the Tour. 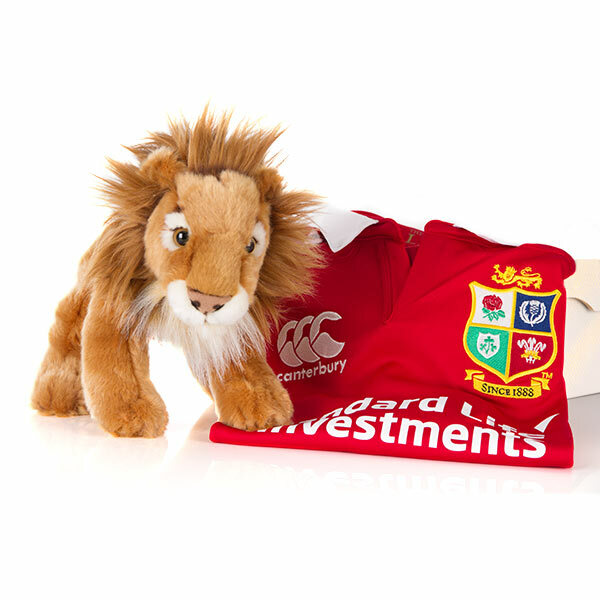 He will also be playing hide and seek on our website over the next month, each day Bil will be hiding on a different page, if you find him you can be in with a chance of winning two mega Lions prize bundles. The bundles have something for everyone with Match and Classic Shirts for Men and Ladies and much more. 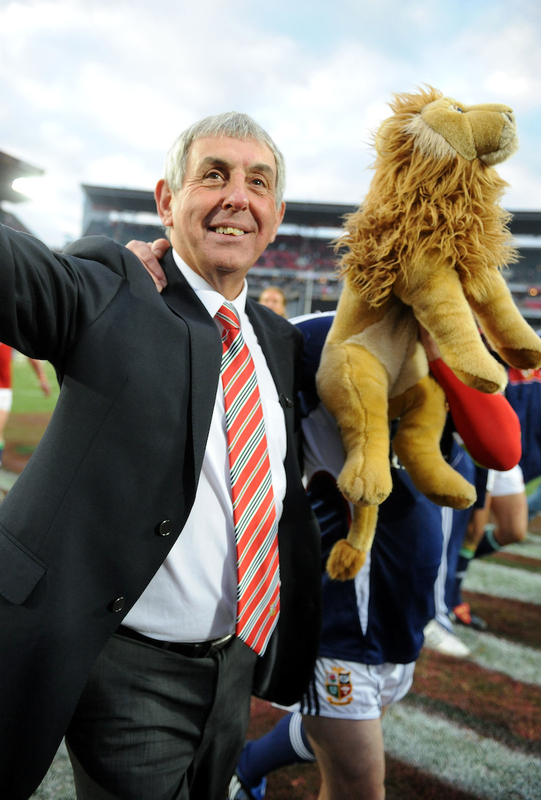 So keep your eye on Bil and you could be win a Lions prize bundle worth over £350.